Chiropractic is about restoring the normal function of the joints primarily around the spine and pelvis, on patients of any age, from new-born babies to senior citizens. Both acute (sudden immediate pain) and chronic (long term) conditions may respond to the types of treatments that a chiropractor can offer. 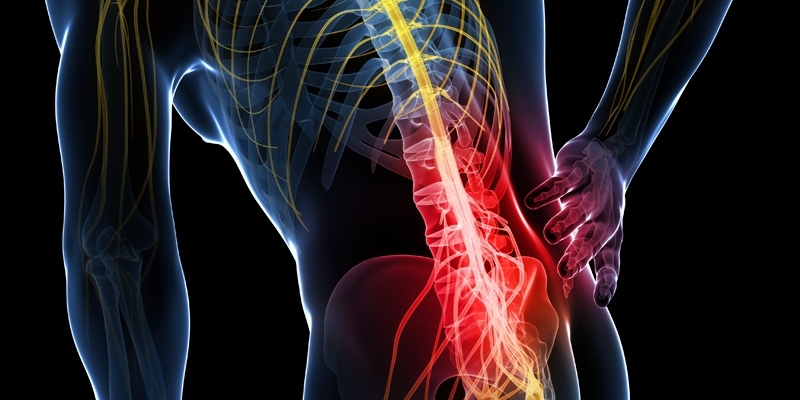 Many types of back pain will respond to manipulative treatment both in the lower back and neck and shoulder pain. Leg pain is often caused by irritation of the sciatic nerve in the lower back or pelvis and careful specific manipulation can relieve this irritation and so the sciatic pain. Similarly pains that radiate across the shoulders and down the arms may be caused by a problem in the neck and are likely to respond to chiropractic treatment. Chiropractors are not only able to treat the joints of the spine but also the joints in both the arms and legs, so problems in the shoulders, elbow, wrist and hands, in the knees, ankles or feet may well improve or resolve with chiropractic adjustments and treatment. Some types of headaches are known to be triggered by problems in the neck and can be helped by manipulation. Those who work at a computer all day, or spend hours driving may well need care to keep their joints in top working order. Poor posture particularly at a work station may well become a cause of debilitation pain and discomfort.